London is the vibrant capital of England, a multicultural city in the south-east. Filled with top tourist attractions such the Tower of London plus the River Thames and many green parks and spaces, it’s a hotspot for tourists. Travel by road is possible via the North or South Circular and the M25 but traffic congestion is frequently a problem. Public transport is excellent with many Underground and mainline train stations plus cablecars, riverboats and trams. It would be nice if every carpet lasted for an eternity, but unfortunately that can never be the case. The time comes when every carpet is looking well past its best, and is need of replacing. The one thing that dissuades most people from replacing their carpet is their perception of the costs involved. We're pleased to tell you that at Cherry Carpets in London, we can offer you carpets and carpeting services at extremely competitive prices. We can do this because we do not run a showroom – and the savings we make mean we can keep our prices low. 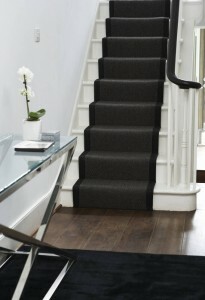 So, if you're looking for the very best in carpets in London, then we here at Cherry Carpets can certainly provide. 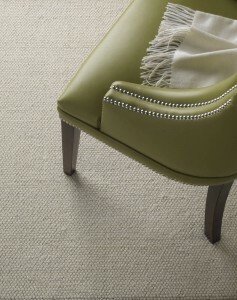 Naturally, buying a carpet is only half the story – you are going to need it fitted as well. 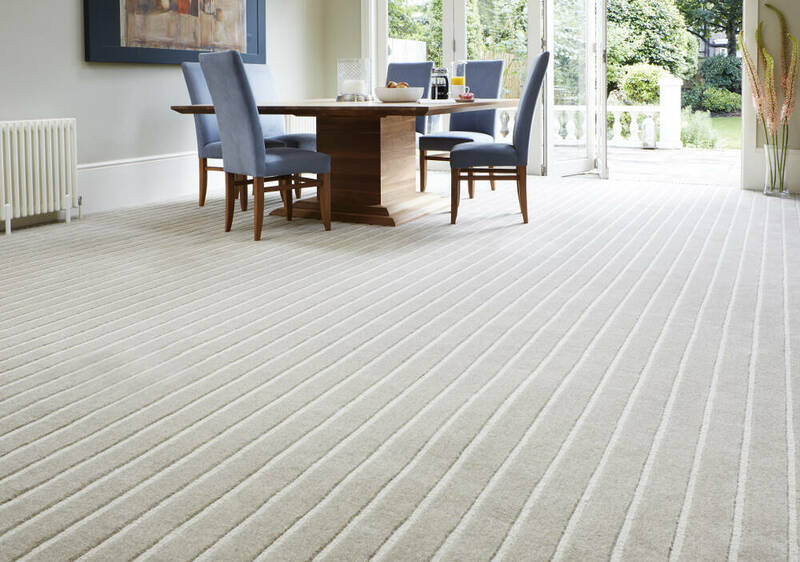 You can rest assured that we provide the complete carpeting service, from initial consultation, the provision of your new carpet and the fitting as well. 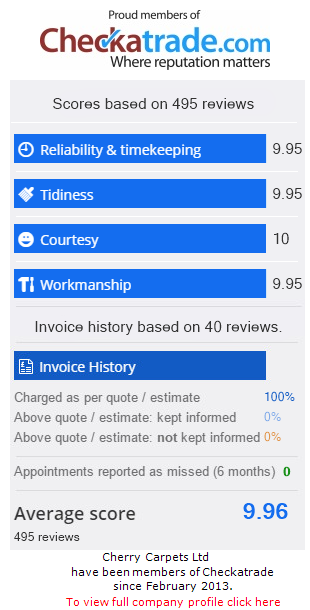 Our fitters are extremely highly trained and work at speeds you will not believe – although we never of course skimp on service levels. Our guys will fit your new underlay (if required) and new carpet in a jiffy, and will even dispose of your old carpet if you'd like us to. Your engagement with Cherry Carpets commences with you giving us a quick phone call or dropping us an email. We'll then arrange a suitable time for us to come and visit you. 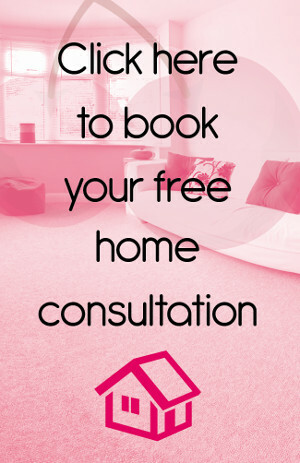 During your initial consultation we will discuss what you are looking to achieve, and we'll throw in a few considerations of our own, depending on the type of room you are looking to install new carpeting in. Hopefully, after our brief chat, you will give us the green light! Our visit is free of charge and you are completely under no obligation to take matters any further if you choose not to. We really hope we'll convince you to go with Cherry Carpets, though! The next step is for our fitters to pop around and measure up. 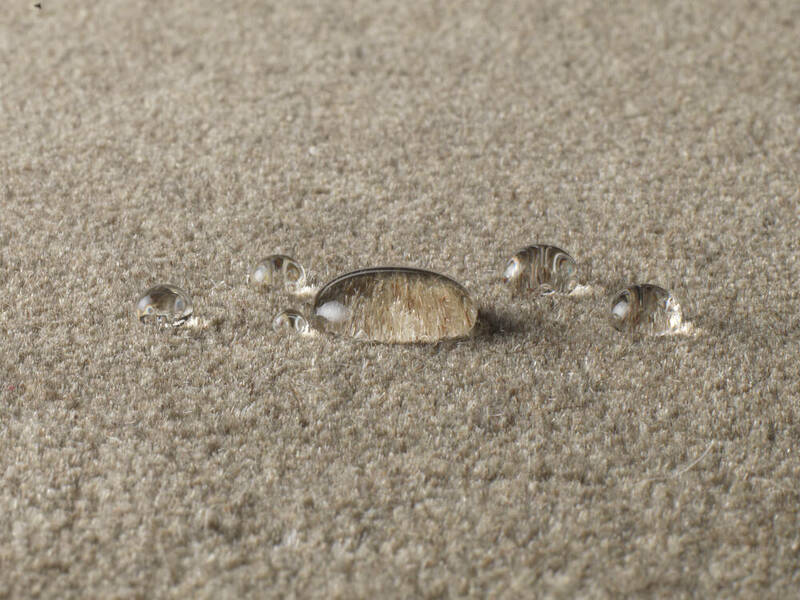 We'll then make arrangements for your new carpet (and underlay if required) to be installed, and your old carpet to be disposed of if you require us to do so. 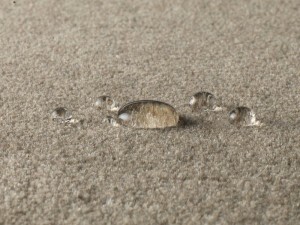 You'll be amazed at how quickly we can bless your home with a lovely, brand new carpet. We're also hot on after-sales care, so if you do encounter any issues, just call us up. If you own your own business and you're looking to improve your carpeting, then Cherry Carpets in London will be able to provide for you – no matter the scope. 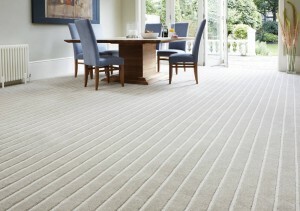 We have provided and fitted carpeting at all kinds of business premises, from small office to sizeable retail outlets. We are also quite willing to work overnight or at weekends as necessary.